On the bucket-list for many avid skiers, Chile is home to some of the best skiing in South America. 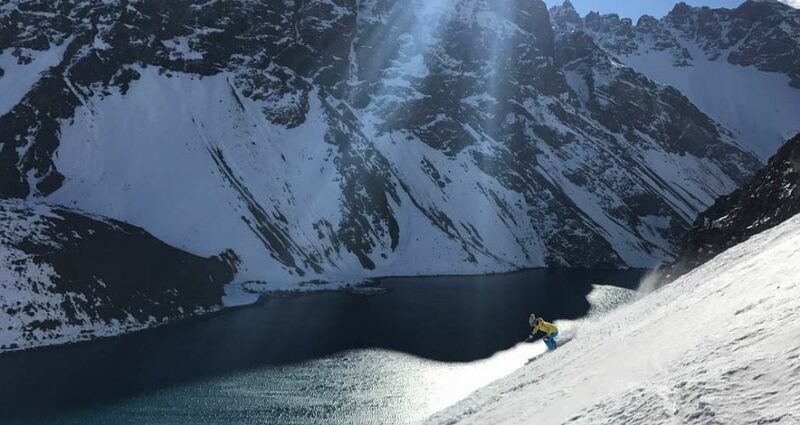 With over 30 ski resorts scattered throughout the incredible Andes mountain range, alongside an endless expanse of backcountry terrain, this high-altitude skiing mecca is world-renowned. Varying in size, infrastructure, and of course terrain, the ski resorts range from rustic & family friendly to up-market never-have-to-lift-a-finger style ski vacation hotspots. 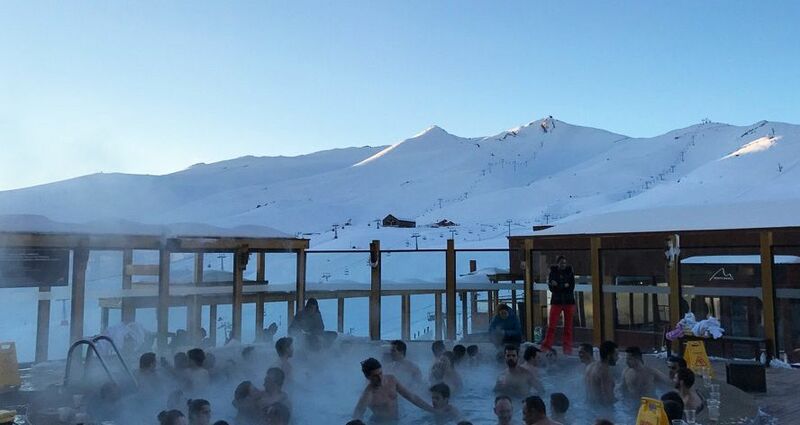 One thing they all have in common however is their fantastic combination of great skiing, happening après, and the fabulous Latin cultural experience that draws visitors back to Chile year after year. Perfect for the North American skiers who dream to hit the slopes year round (or have a ski vacation in summer! 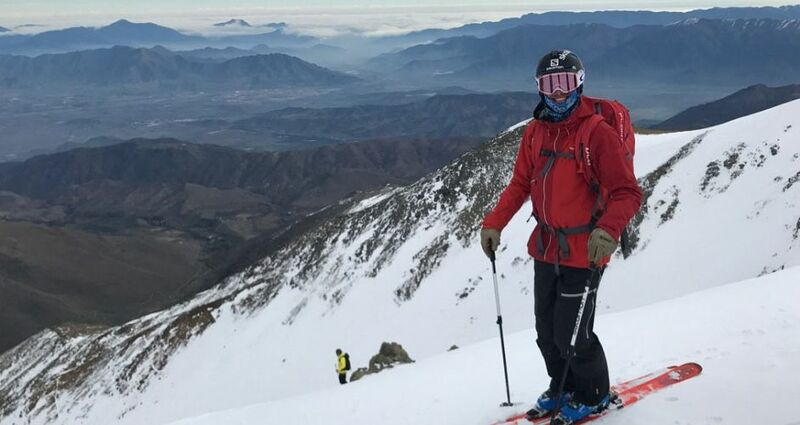 ), the South American ski season is during the Southern Hemisphere winter – generally beginning mid-June and running through to October. 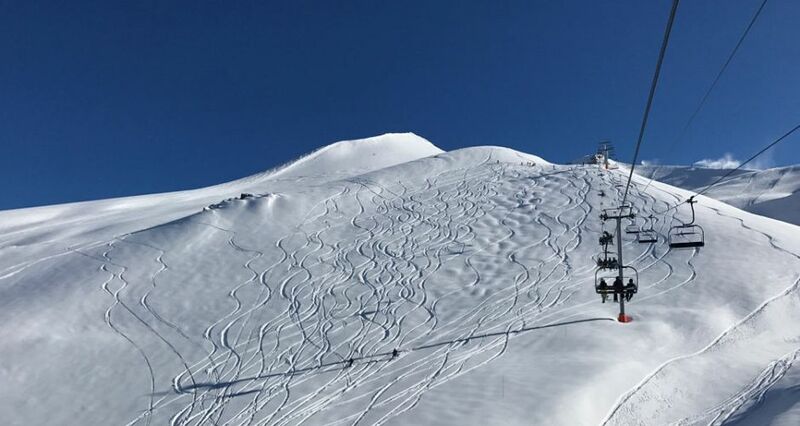 Mid-July to early-September bring prime powder conditions to satisfy the most avid powderhound, whereas end of September provides fun Spring conditions and even more enjoyable sunny après scene. Chile has a vast number of resorts to choose from, each offering something a little unique. 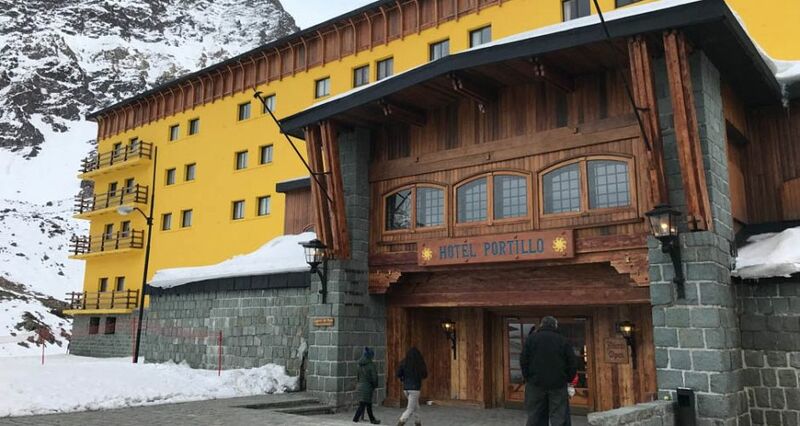 The Northern most resort is Portillo, approx. 2 hours from Santiago, which is known for its legendary terrain and world-renowned hospitality. 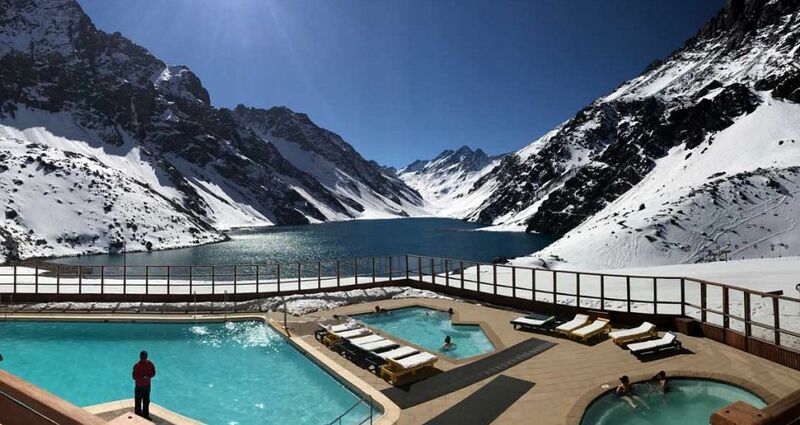 This all-inclusive resort pays homage to South American ski traditions and its old-world luxury, après scene, and consistent snowfall make it a must-visit. 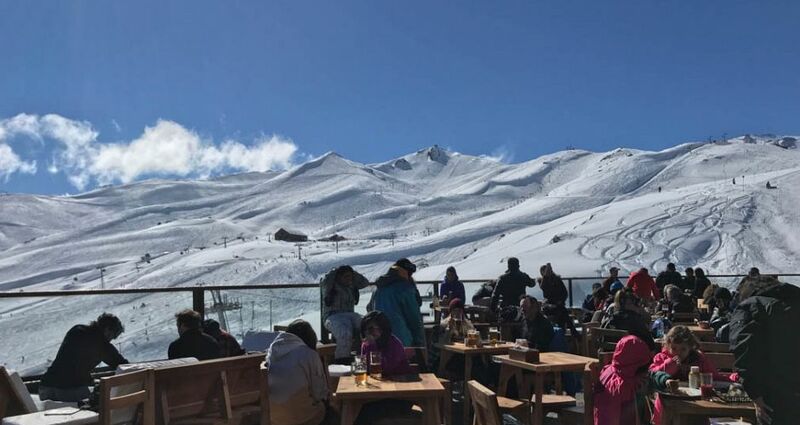 A little closer to Santiago are the resorts in the Three Valleys (Tres Valles) – the modern and ever popular Valle Nevado, and the interconnected La Parva and El Colorado resorts. These three resorts together boast a whopping 6177 acres of terrain to explore, ranging from cruisey intermediate groomed runs, to steeper bowls and chutes for the expert skier (and plenty of off-piste powder runs). South of Santiago is Nevados de Chillan, a hot springs resort that sits atop two active volcanos. It receives a slightly higher snowfall each season than the northern resorts due to its latitude further south. There are a number of heli-skiing and cat-skiing operations in Chile, typically situated near resorts such as Portillo, Valle Nevado, and La Parva. You can even stay in downtown Santiago and go heli-skiing each day direct from one of the hotel roof-top heli-pads. Heli-skiing in Chile is one of the most spectacular experiences, with untouched Andes powder and breathtaking views. 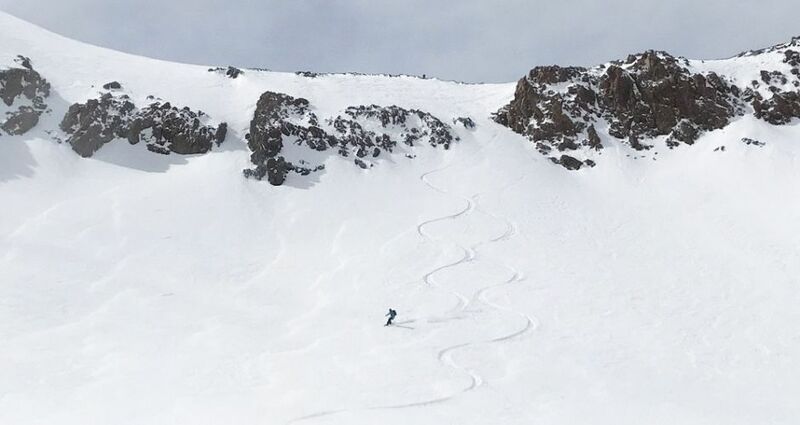 Ski Arpa Cat Skiing, located just outside Santiago, is also a must-do when in South America, and with over 4000 acres of terrain to explore across two valleys, there are plenty of leg burning powder runs for strong intermediate through expert skiers. Whether you are first timers or seasoned pros Chile is a great destination for family ski trips. Valle Nevado and Portillo offer the best options for families thanks to their set up of accommodation that’s ski-in ski-out. 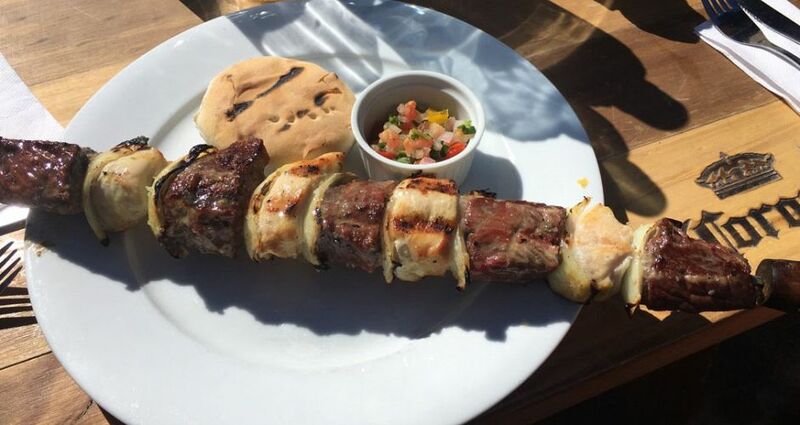 Portillo is great for those looking for a more exclusive traditional experience while Valle Nevado is also easy but allows for a little more flexibility and value. 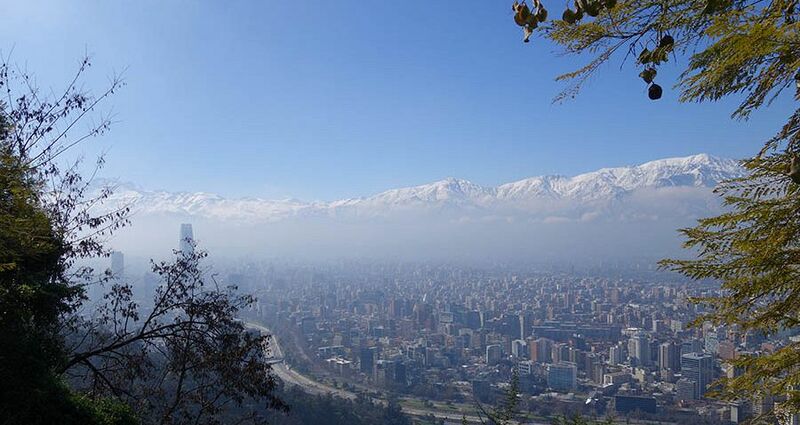 The city of Santiago is a bursting with Latin culture, and a great option for a stopover pre or post skiing. With the resorts within easy access and a major international airport, it’s a city full of incredible food & wine, shopping, and entertainment, as well as an incredible view of the towering Andes nearby. 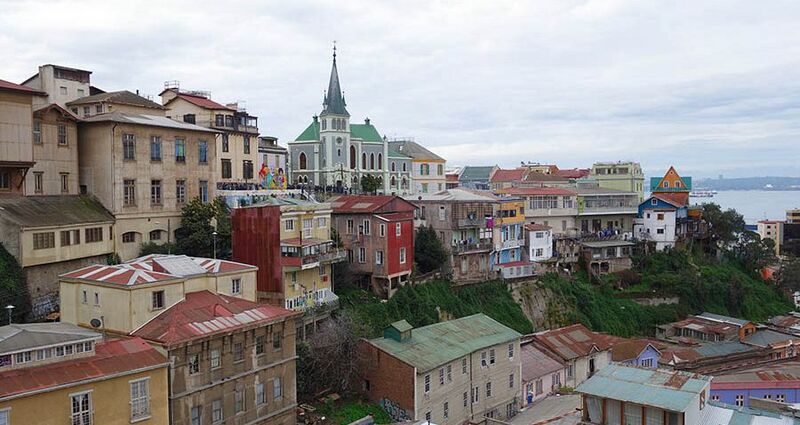 Explore the rich Chilean history at one of the many museums, take a day tour to a local winery, or dance the night away to Latin American folk. And if you’re making the pilgrimage all the way to Chile then it’s well worth adding on a side trip to one of the country’s many great attractions. 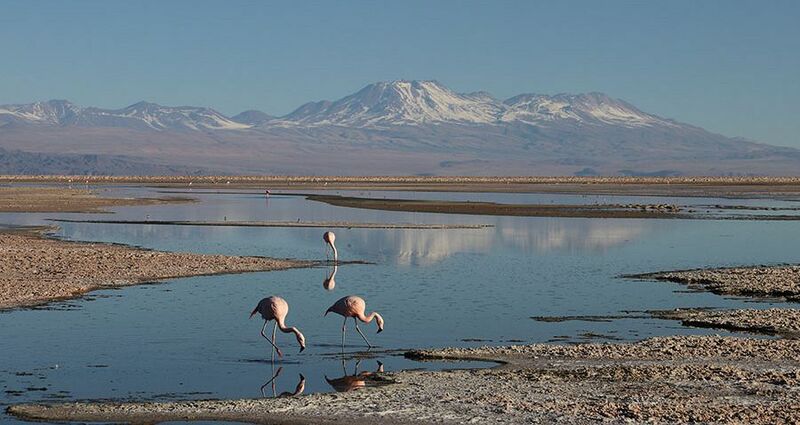 It’s easy to add on 3-4 days in the amazing Atacama desert or the spectacular Torres del Paine National Park (though it has limited opening in winter) and both Portillo and Valle Nevado offer discounts for staying at partner hotels in either destination. Or take a tour to some of the fabulous wineries or a side trip to the historic and totally unique seaside city of Valpariso, just a few hours from Santiago. If you are even contemplating a trip to Chile contact Scout and we can get you started on the journey of a lifetime. Whether it’s just a week in a ski resort or a full itinerary taking in various locations and resorts, or joining in on a set tour, we have a range of great options… and plenty of ideas! 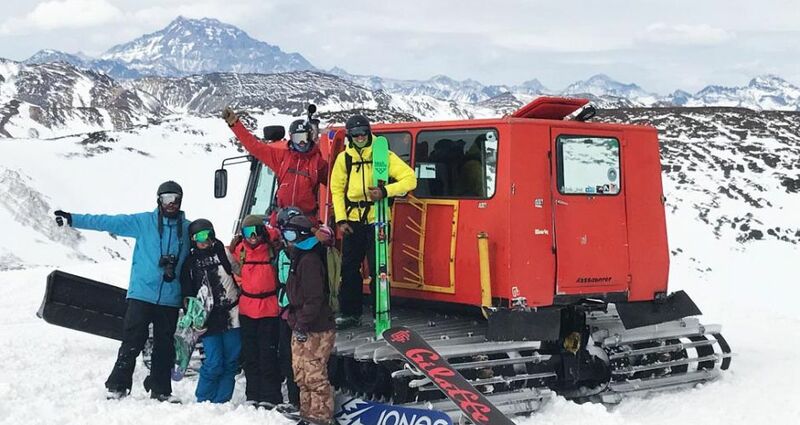 Scout has teamed up with a few tour operators in Chile to provide skiers a range of itineraries to choose from (all can be booked via Scout). Starting at USD$4,444 per person. Over nine days (8 nights) skiers will hit the slopes at Portillo, Valle el Arpa, Valle Nevado, and La Parva with a local ski guide, as well as dive into the art of winemaking and enjoy the breathtaking Andean scenery. 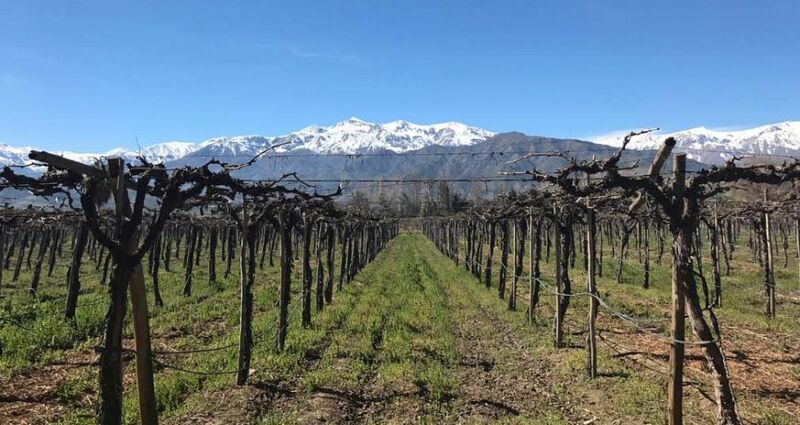 Combining the best skiing in the Chilean Andes with world-class wineries, this nine day (8 night) tour is a fantastic way to experience South America at its best. Ski two of the best ski resorts in Chile on this 7 day (6 night) all-inclusive tour. Start with a day exploring Valle Nevado, before heading off to the deep south to experience volcano skiing and snowshoeing at its best at Nevados de Chillan. With easy access from Santiago, Valle Nevado is one of the best ski resorts in Chile, and popular among the local and international ski scene. Portillo Ski Resort is one the world's most renowned and historic ski resorts. Pristine mountain valleys with larger-than-life skiing, teamed up with old-world traditions and hospitality.